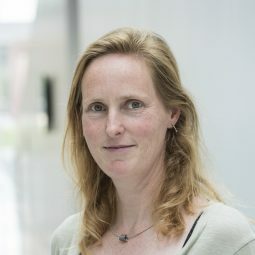 Since 1 March 2015, researcher Mirjam Blokker has been visiting professor in the Faculty of Civil and Structural Engineering at the University of Sheffield in the UK. 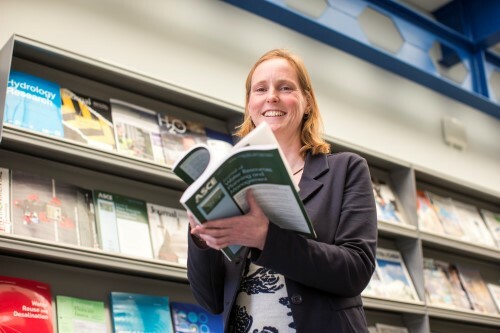 Her appointment marks a further strengthening of KWR’s collaboration with universities abroad. 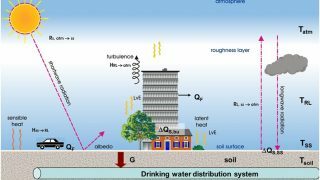 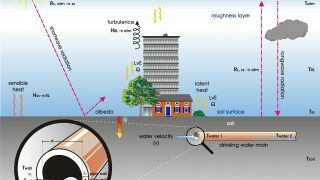 The Pennine Water Group, under the leadership of Joby Boxall, conducts research within the Faculty of Civil and Structural Engineering into various aspects of the watercycle. 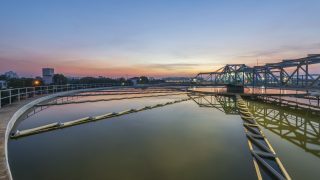 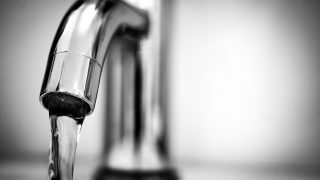 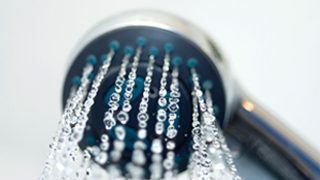 The closest connections with KWR are in the field of water quality in distribution networks, with themes ranging from brown water to microbial processes in networks. 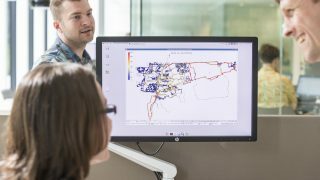 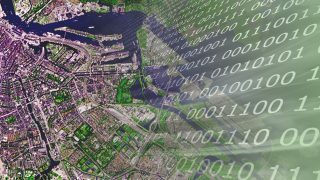 Thanks to Blokker’s appointment, KWR has access to more fundamental knowledge of processes in the distribution networks, derived for example from measurements taken in a laboratory set-up of such a network. 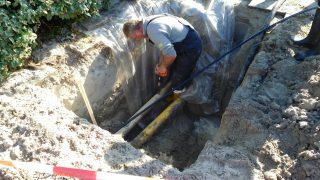 We thus broaden our field of activities by combining knowledge about the English situation in the area of water distribution – the use of chlorinated water – with knowledge of Dutch practice. 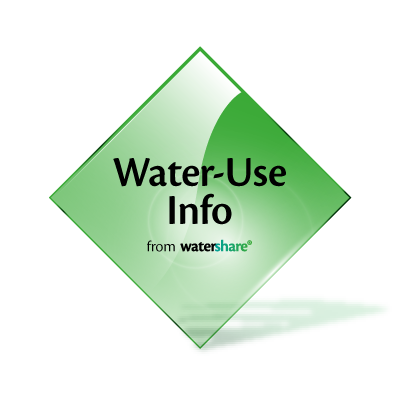 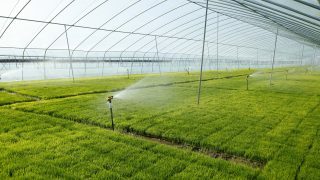 The collaboration also offers opportunities to implement water-demand modelling knowledge – as applied in the Water-Use Info tool – more extensively.